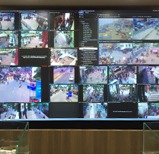 Delta, a pioneer in display solutions, installed a state-of-the-art video wall solution for the Smart City project in Jaipur, Rajasthan to monitor various operations for city wide management. 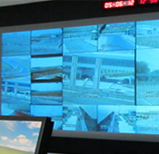 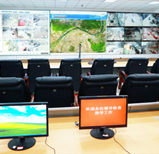 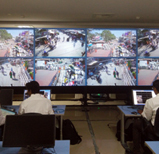 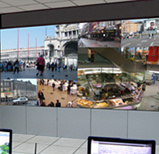 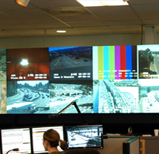 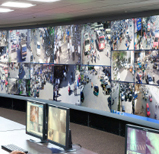 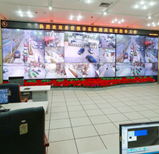 The Jaipur Network Operating Centre (NOC) is an initiative of the Jaipur Development Authority (JDA) which will enable JDA officials to keep a check on all the activities in the city on one large screen. 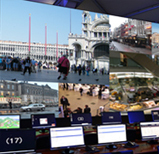 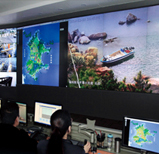 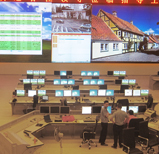 Equipped with Delta’s Full HD Video wall, the NOC integrates all recently developed digital infrastructure such as intelligent kiosks, wireless broadband, sensor-based dust bins, smart streetlights, parking and app, among others.